MONSTROUS haunt which is one of the region’s top attractions year after year. Three haunted attractions and Louisville’s favorite Halloween game altogether. A one of a kind family friendly community holiday event and a wonderful opportunity to celebrate another Louisville first. Danger Run. Participants get a book of rhyming clues that are solved and used as directions to the three haunted attractions. The object of the game is to decipher clues and accumulate the actual mileage to complete the course. Those that do engage in a final competition where the winner is decided and awarded the coveted title along with fabulous prizes. Thousands of Halloween enthusiasts and families are wanting to spend quality time together flock to our three starting gates at Lowes Home Centers each Halloween season on Friday and Saturday nights while some choose to register 24/7 online at www.dangerrun.com. 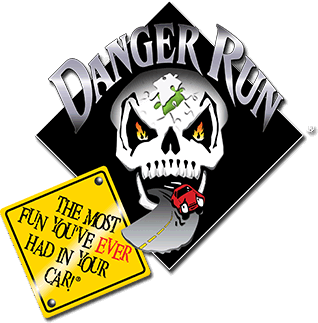 Visit the site and complete a potential run online and discover why The Danger Run continues to be the premium Halloween family event in the Louisville area. An entire night, possibly two of fun, the chance to match wits with our clue masters and thousands of fellow runners plus three first class haunts including the finale monster haunt and all for the price of a single haunted attraction. Also, with a group of four or more, Danger Run will award $10.00 in FREE GAS from Speedway and everyone who has a ticket receives free food from Dairy Queen. Domino’s Pizza is also along to help us spread the word. great interest from every demographic. WQMF, 84WHAS, WASE, WLKY, WDRB TV Features Reporter and Emmy Award recipient with multiple nominations. etc,etc, Masked Morning Village Idiot · May 1992 to September 2000 · Louisville, Kentucky Served the whims and fancies of listeners, viewers, and station executives while simultaneously destroying any chance I would ever have to say, " This is Jim Bulleit, Live at The White House." Unless of course there were a bake sale, car show or high school musical scheduled at some body's house that happened to be white...the house not the somebody. It’s KY State Fair Time! Get FREE Tickets! Looking for a portable restroom that’s reputable and affordable? At A-1 Party Pots LLC., we make porta pot rental in the Greater Louisville, KY area simple, cost-effective and convenient. Little Black Book Photobooth is a family owned and operated photo booth rental business. We offer photo booth rentals at an affordable price. Home of Kentucky's longest SUV Excursion Limousine. 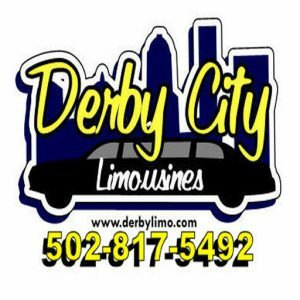 Featuring our Best price Guarantee on all Limousines. 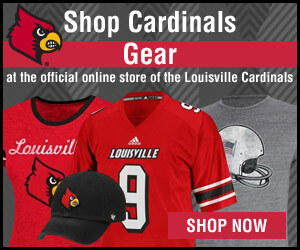 Now you can get the best for less!